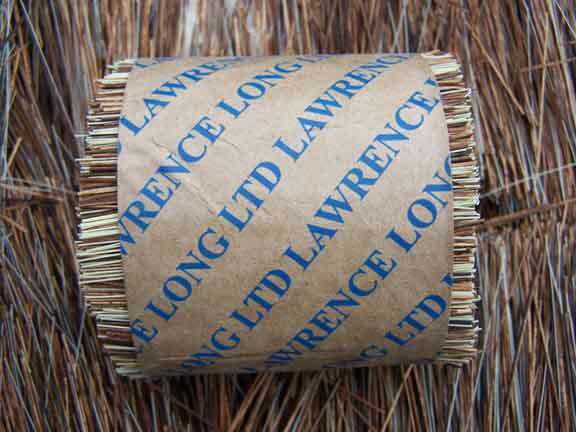 Welcome to Lawrence Long Ltd.
We are importers, stockholders and processors of all kinds of Natural and Synthetic Fibres used in the manufacture of all kinds of brushes and related articles. Our Company was founded in Birmingham, England, in 1921. 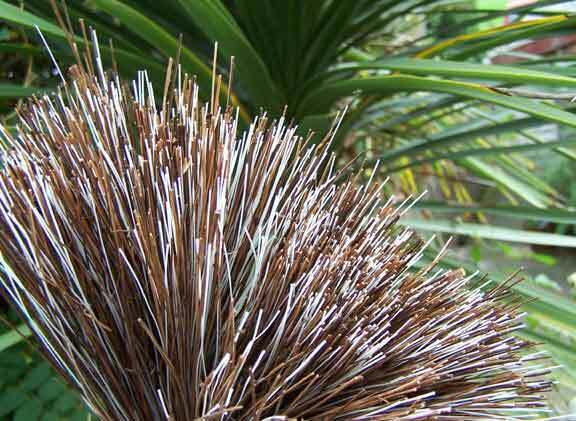 The Company is still family owned, and is managed today by Paul Long, our founder's grandson. 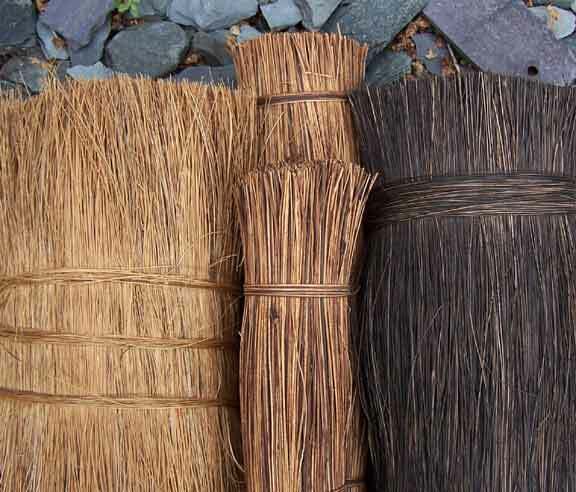 Although most of our customers are manufacturers of brushware or similar products, we supply our fibres and materials to fulfill a wide variety of uses.